The legendary range now sports a more dynamic look. It comes with 3 floats: red (PVC), black (PVC), or grey (Hypalon™- Neoprene™) depending on the model. You also have a choice between a white or grey polyester hull and matching accessories to let you decide entirely on the look of your boat. 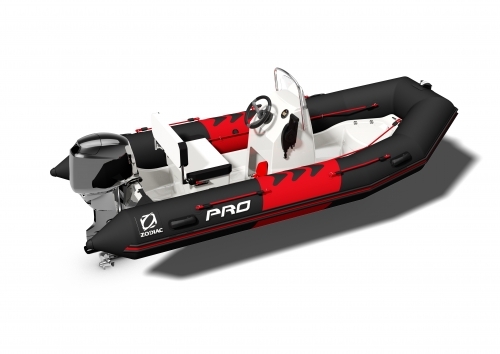 The PRO was designed to offer unparalleled safety on board. Besides its non-slip deck, the boat’s plating is higher to allow the transporting of pointed objects (spearguns, fish hooks, etc.) without needing to protect the float. Entirely adjustable thanks to its flat surfaces, a whole à la carte range of accessories can be added. 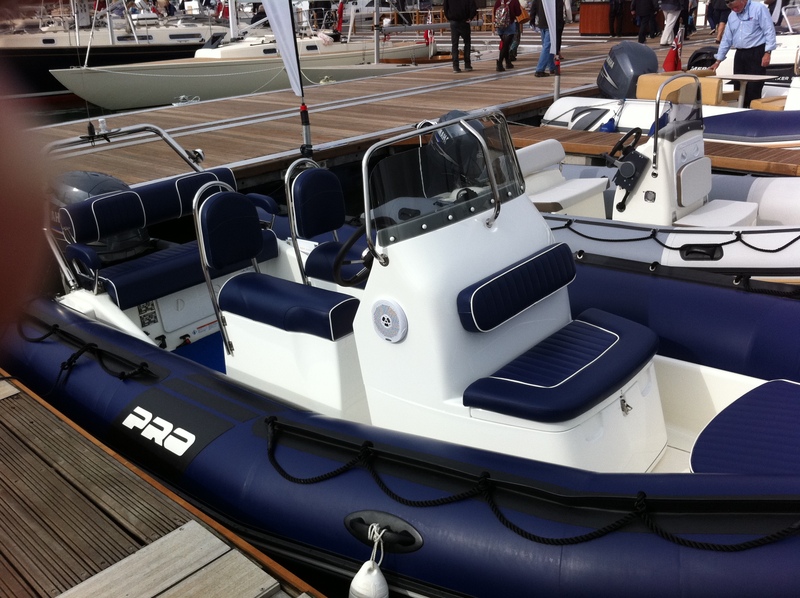 The seats, consoles or bolster offer you the possibility of fitting out your boat to suit your taste and needs. Packages are also available including consoles and seats to match your usage requirements.